We're just a bunch of nerds who love beer. We talk about homebrewing, craft beer, and anything related. Give us a listen. Crafted For You 23- Brew Ha Ha! Name Redacted, Crafted for You Crossover! – Redacted for You! 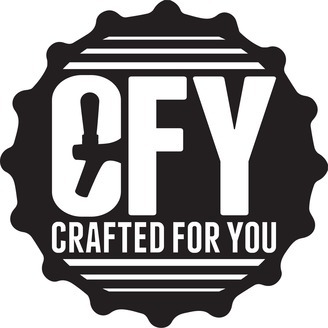 Crafted for You 10 – Natty Greene’s – Eureka!